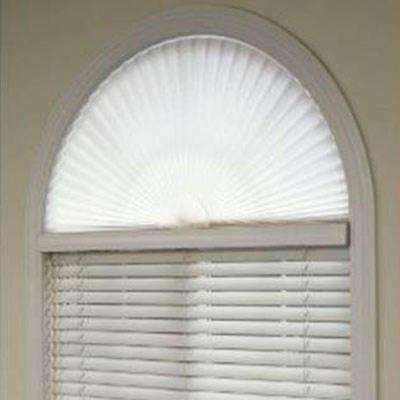 White 1 in. 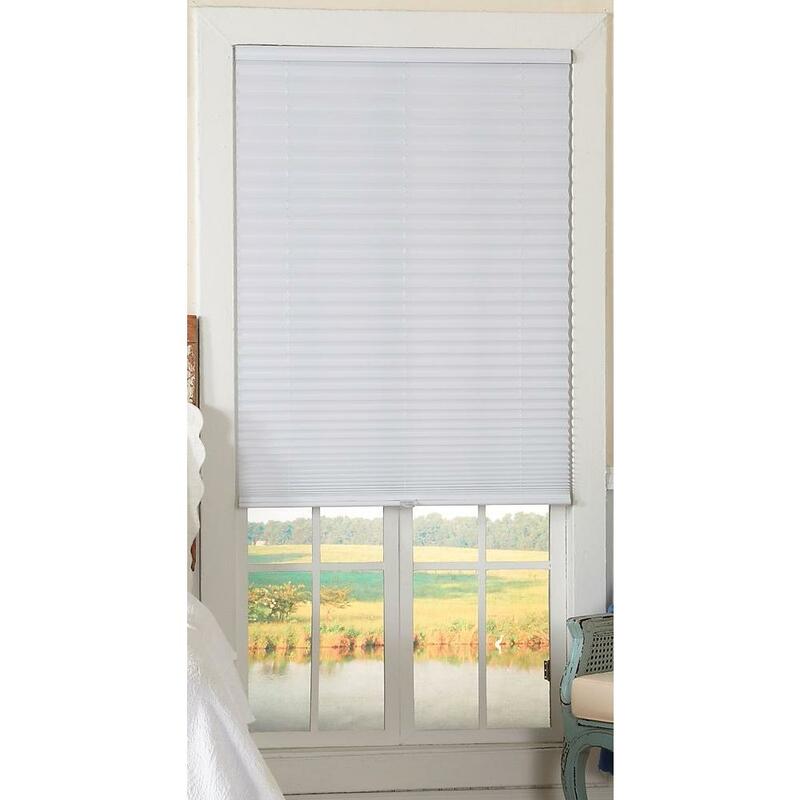 Light Filtering Cordless Pleated Shade - 37 in. 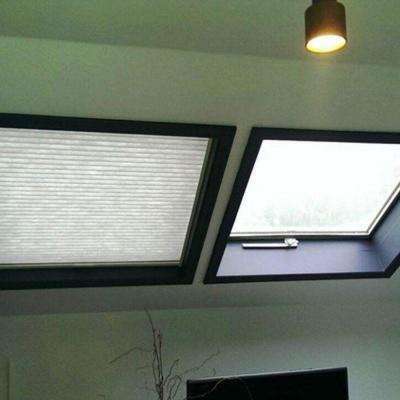 White 1 in. 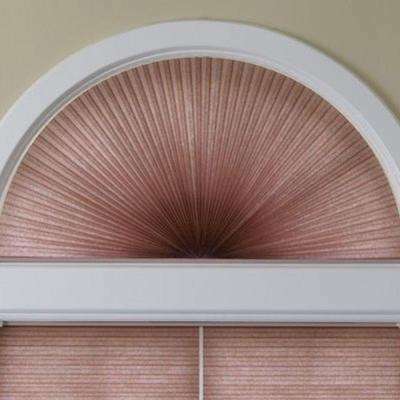 Light Filtering Cordless Pleated Shade - 38 in. 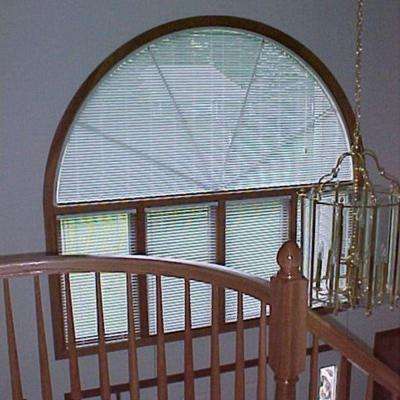 White 1 in. 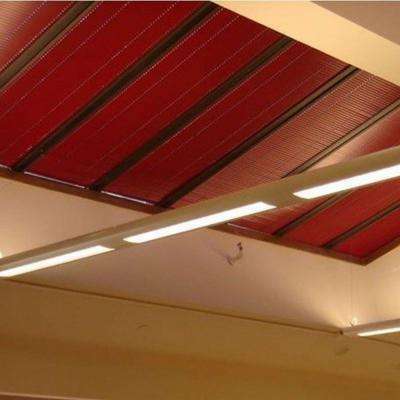 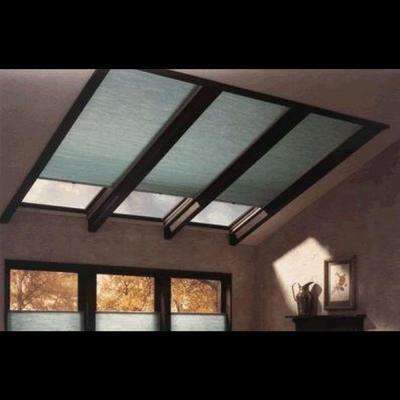 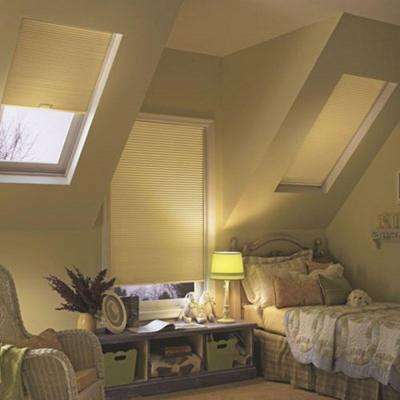 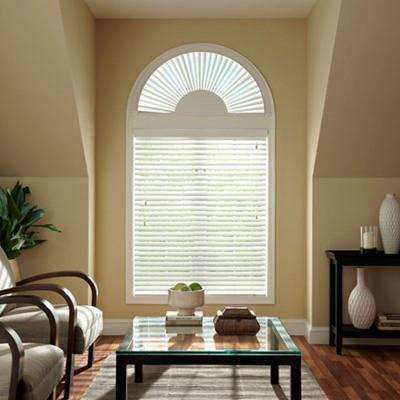 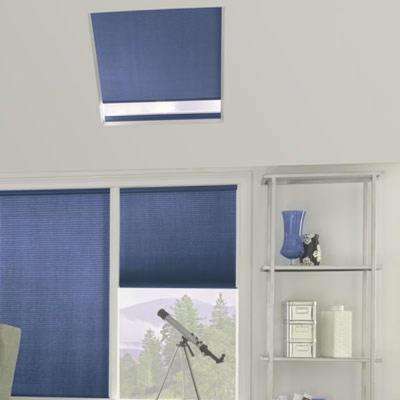 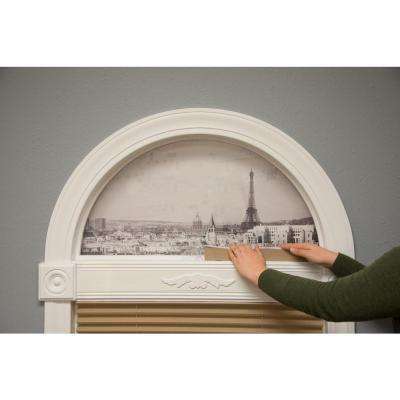 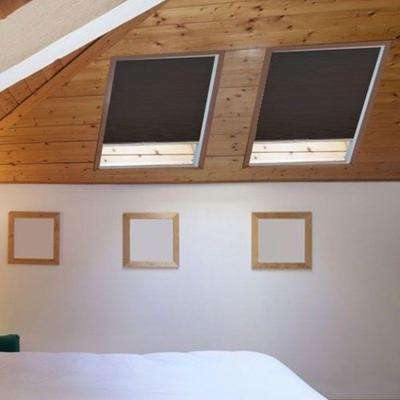 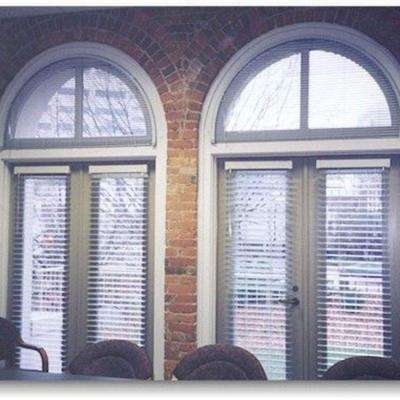 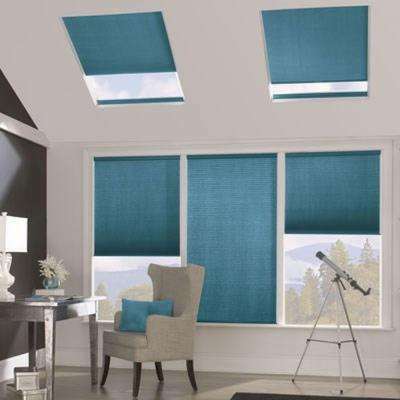 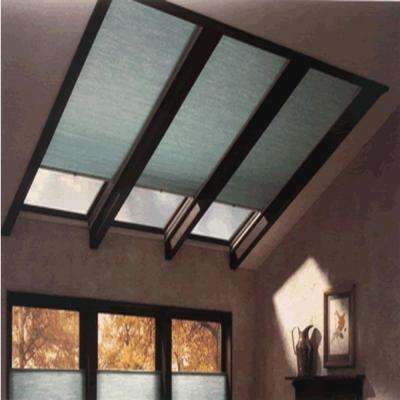 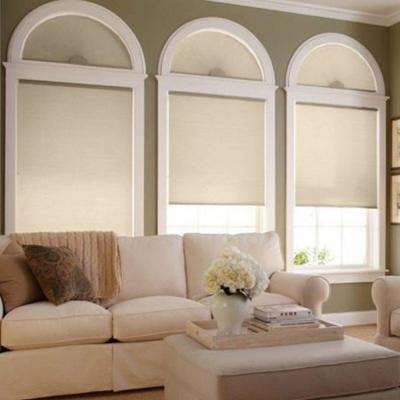 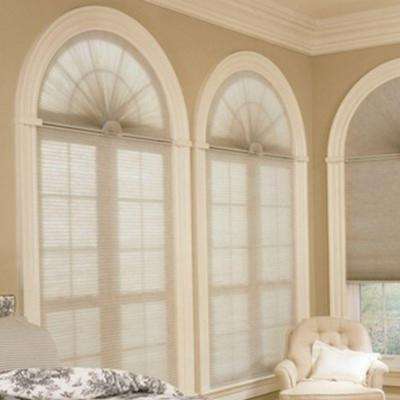 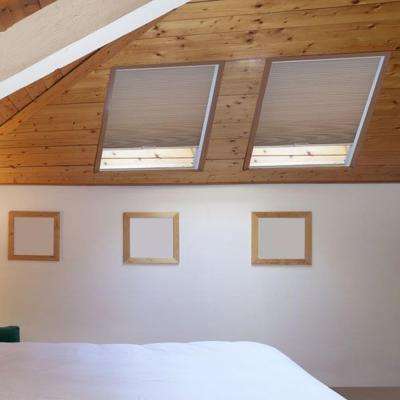 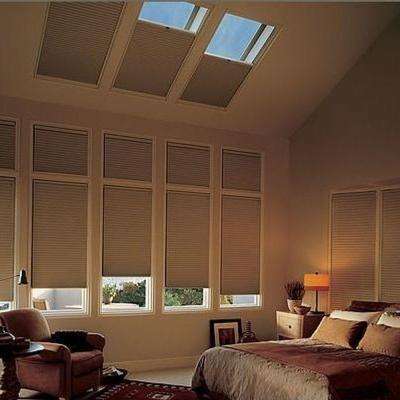 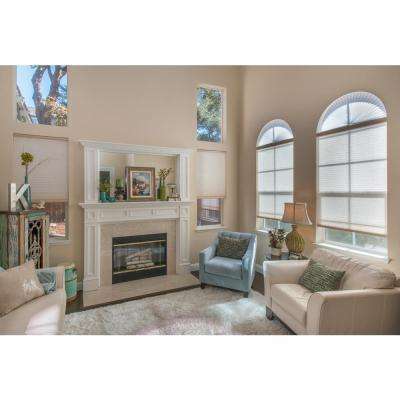 Light Filtering Cordless Pleated Shade - 41 in. 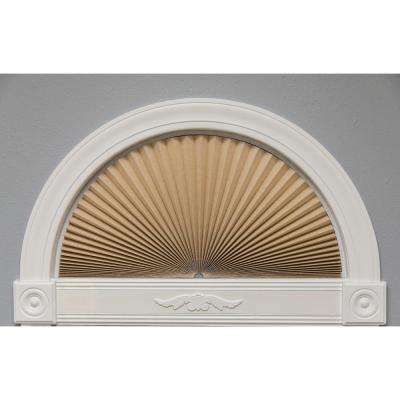 White 1 in. 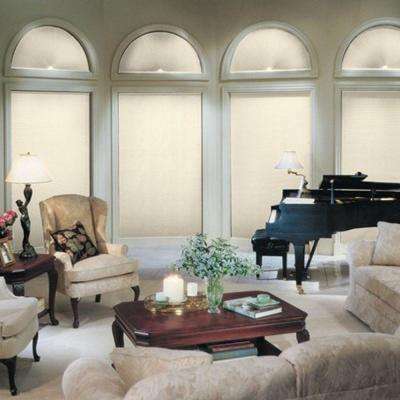 Light Filtering Cordless Pleated Shade - 47 in.